In addition to being a marine biologist and professional skier I am also a musician. My primary instruments are guitar, bass, drums, and keyboards and what I might lack in virtuosity I make up with passion! Metalmücil lasted from 2010 to 2013. We wrote and recorded one album “Go Home” in 2012 at Rogue Island Studios in Seattle. I am the right channel guitar and the non-gravelly vocals. You can hear (and buy, if you’re so inclined) the album at our Bandcamp page. 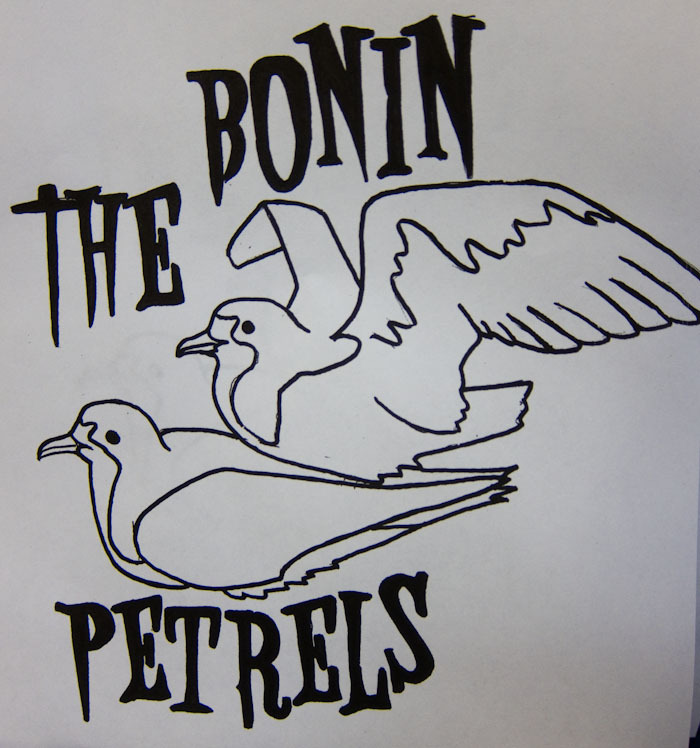 Since the demise of Metalmücil I have been recording songs as The Bonin Petrels. You can hear some of these songs at my Soundcloud page.